Created in 2015, this colossus does not distribute candy floss, it is not sweet and you don't throw cute kissing hands at it. Seeking answers to why everything is going down the drain, this six-eyed, idiosyncratic The Dutts tank with pain-free garage punk ammunition shoots open our oxidizing ear canals to reveal a new dimension of balance. 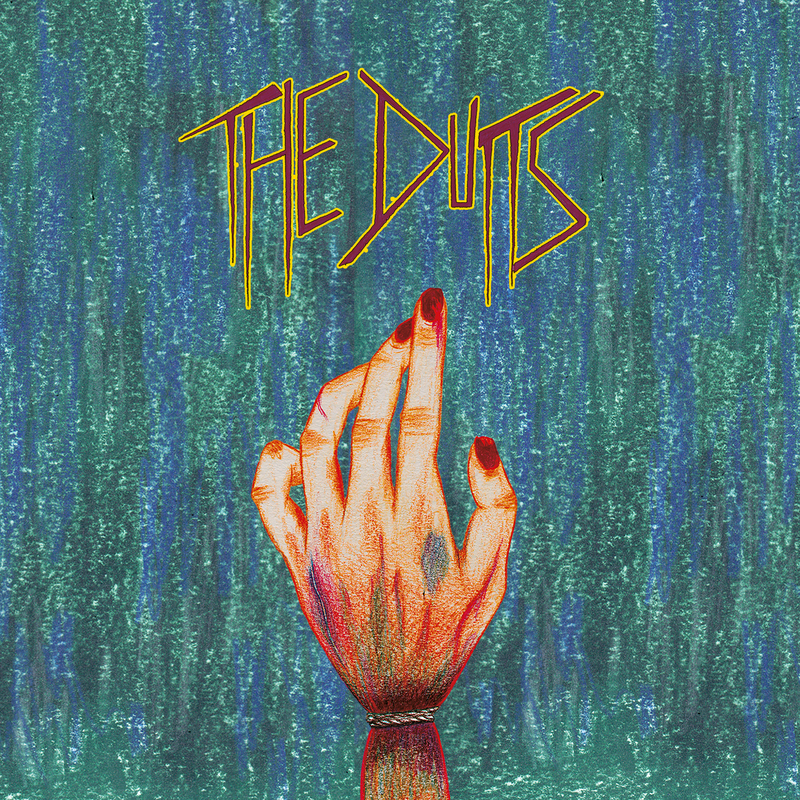 The Dutts debut album out February 9th on limited Cassettes. Ships out on/around March 2nd.